The Caribbean has great economic potential and growth opportunities. However, it remains vulnerable to climate change and natural disasters. 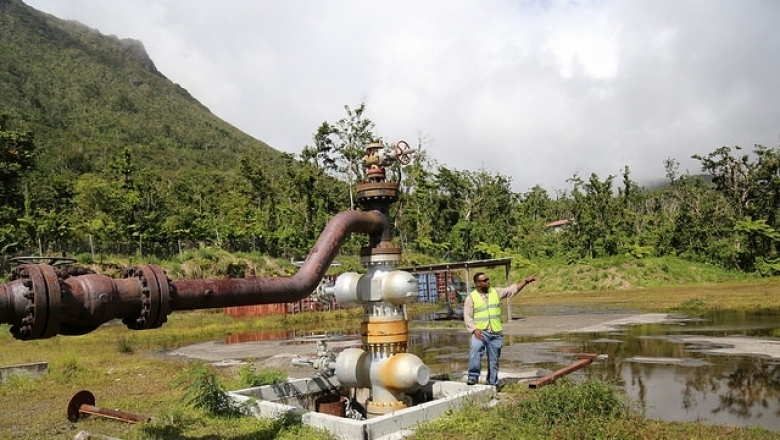 The Caribbean island of Dominica is making a ground breaking investment in geothermal. The Caribbean is blessed with great economic potential and growth opportunities. It is one of the world’s top tourist destinations, with its stunning scenery and vibrant cultures drawing visitors from across the globe. However, the region’s greatest threat is its vulnerability to climate change and exposure to natural disasters. First contingency line of credit in the Caribbean to secure access to US$150 million immediate financing in the aftermath of a disaster. 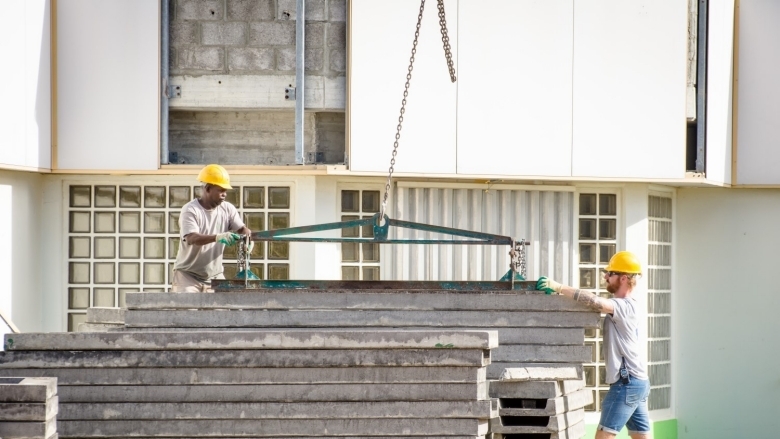 Do labor markets limit the inclusiveness of growth in the Dominican Republic?